The Artist’s Way is the seminal book on the subject of creativity. An international bestseller, millions of readers have found it to be an invaluable guide to living the artist's life. Still as vital today-or perhaps even more so-than it was when it was first published one decade ago, it is a powerfully provocative and inspiring work. 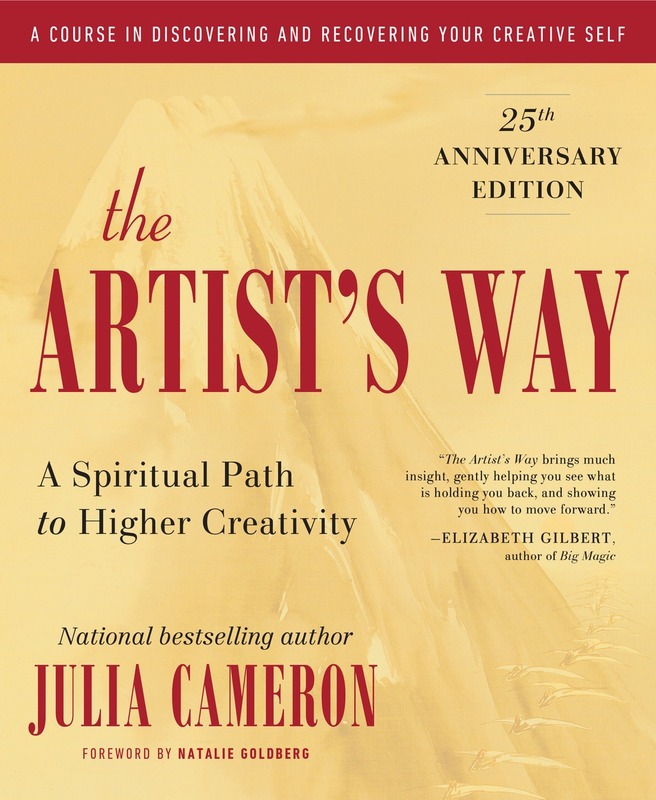 In a new introduction to the book, Julia Cameron reflects upon the impact of The Artist’s Way and describes the work she has done during the last decade and the new insights into the creative process that she has gained. Updated and expanded, this anniversary edition reframes The Artist’s Way for a new century.